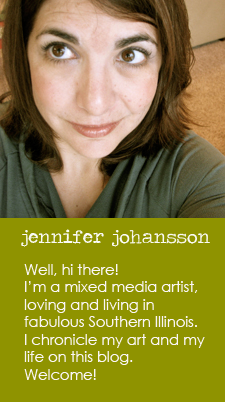 Jen and Ink: Annual Holiday Sale is here! Annual Holiday Sale is here! Hi there. How are you? A belated Happy Thanksgiving to you! I hope you had wonderful time celebrating with friends and family. For the first time in many years, Matt and I are actually not traveling for Thanksgiving. We got to celebrate right here in Carbondale with some dear friends. I can't tell you how exciting it is for me to be at home all weekend. I am a huge homebody! With Thanksgiving each year comes my annual sale. 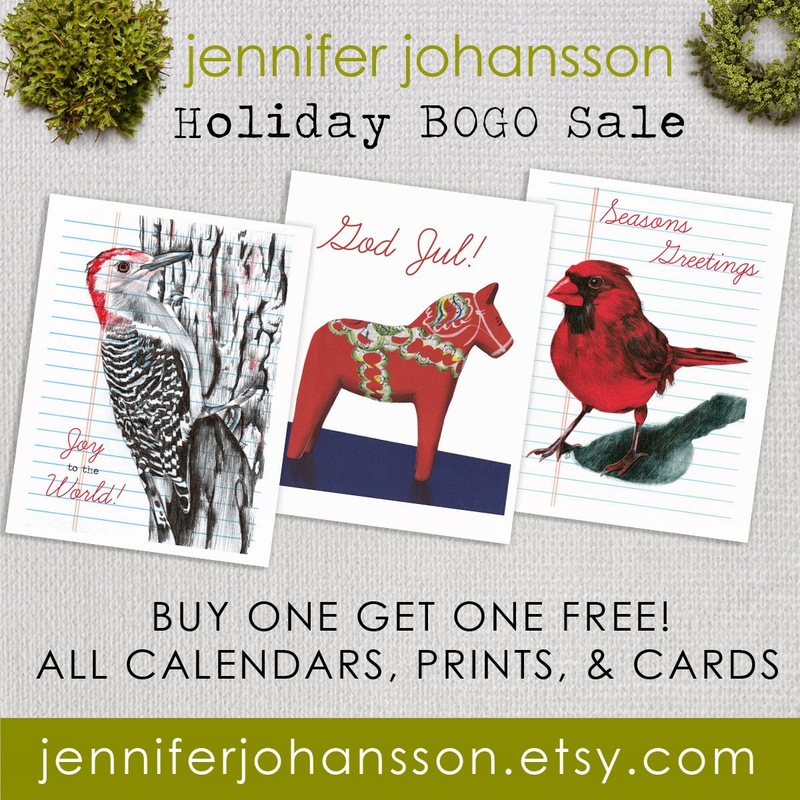 All of my paper goods (prints, calendars, or cards) in my Etsy shop are BOGO! Buy one get one FREE! Yippee! 1. For every paper good you buy, choose another of equal or lesser value for free. 2. Place all items in your shopping cart and press APPLY SHOP COUPON CODE. 3. Enter code BOGO14 and you're all set! The sale runs now through Sunday November 30th. Thank you for your continued support friends! Ta-ta for now.